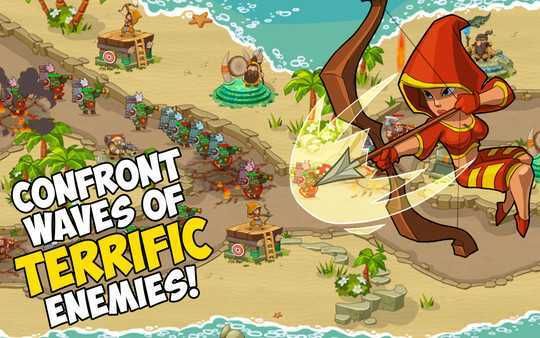 Great game for all "tower defense" fans! Magic, towers, strategy and super heroes are all in one tower defense game: Magic Quest! 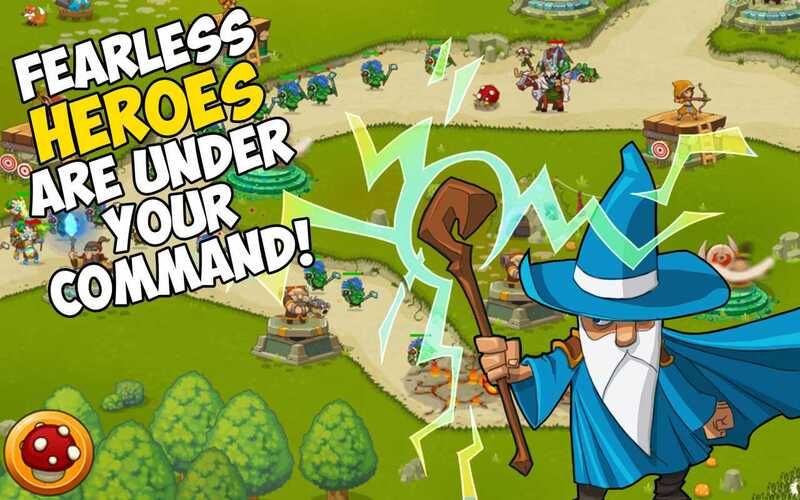 Plan your strategy and use special spells to defend your towers and win all battles. You will be able to command legendary heroes, such as elven archers, dwarven gunners, shaman warriors and wizards, golems and others – there is different 8 heroes with unique abilities in this tower defense game. Moreover, one of the main features is a scaling of maps. Bring them closer to see more details or hold the maps away to plan your actions. 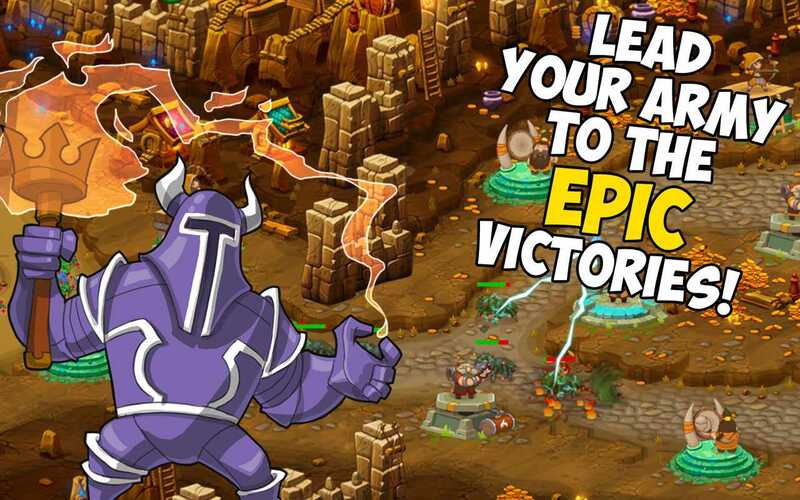 In the Magic Quest tower defense you will face the enemies in various locations — valleys, dwarven mines, full of hidden treasures, mountains, deserts, seaboard, floating islands swamps and volcanic plains. All this marvellous places will serve as the scenery for your epic adventure. 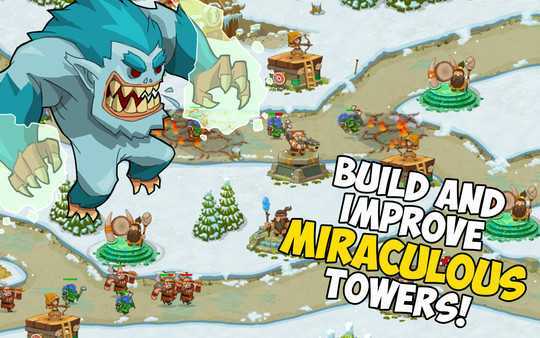 Save magic world in this beautiful and extreme tower defense game! Magic Quest is a tower defense game with towers, mighty enemies, bosses and heroes with unique abilities.